Great fixer upper that is priced to sell. 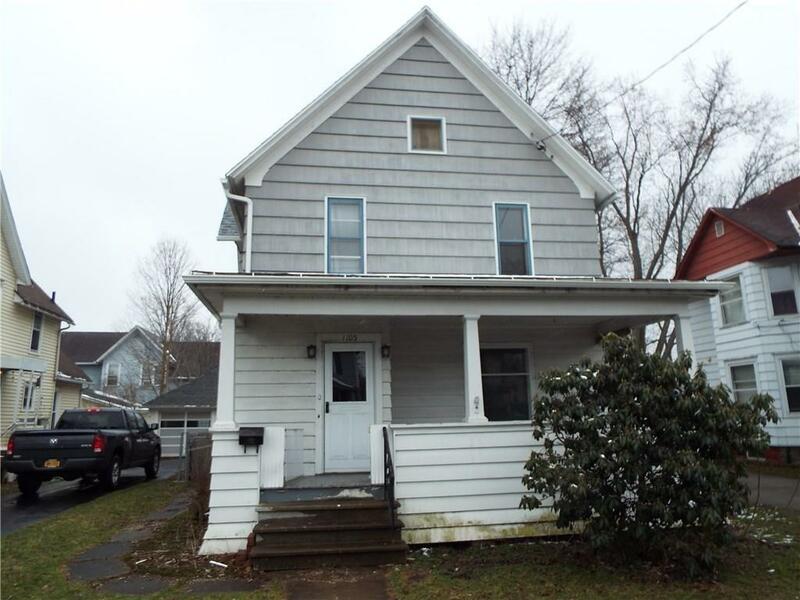 This 3 bedroom 1 1/2 bath has a ton of potential. New heating system. Hardwood floors, high ceilings and spacious rooms. New roof last year! 2 car detached garage, paved driveway and a fenced in back yard. This property is a must see, call today!